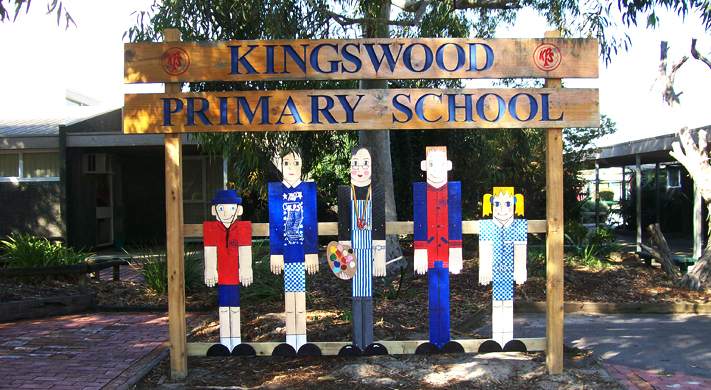 Kingswood Primary School is a school of approximately 300 students, with 28% of enrolments coming from outside our immediate neighbourhood area. The school has adopted a 'Success for All' approach and has a strong focus on flexible teaching spaces, student engagement and providing for the "whole"child. While there is a strong commitment to the development of literacy and numeracy skills in all students.